Go get em’ Steve! Truly, you are an unsung american hero. 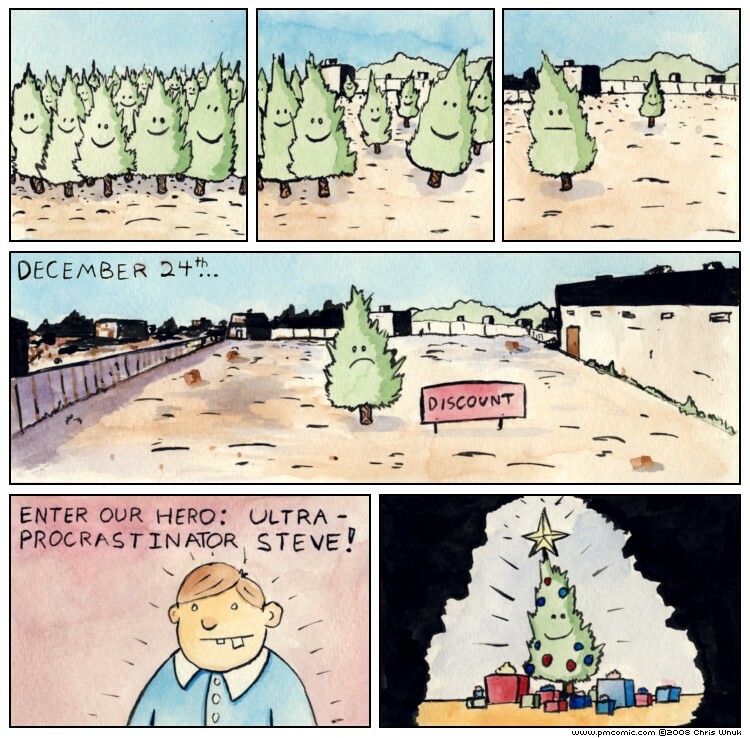 In the spirit of the comic I procrastinated putting the second T in procrastinator until today. I’m thinkig outside of the box! He’s not a hero, he’s a muderer.